Reconsider Painting Your House Black This Season - Weichert, Realtors® - Barton Harris & Co.
Black is certainly a color that can be both dramatic and deep. Smaller doses are typically fine; however, painting your whole house black is something that you should always think twice about. 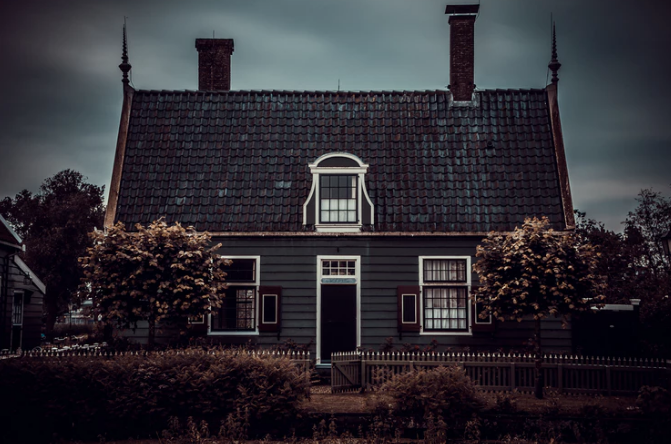 While you may think that black houses look awesome, it’s important to keep in mind that a lot of today’s fads will eventually end up fading away and no longer be interesting. Simply put, black paint has the ability to soak up a ton of heat. What this means is that in hot weather or in areas where the temperature is usually high, this can result in the interior of your home turning into a sort of slow cooker, which can make things extremely uncomfortable as a result. Painting your home black even once will never last long due to the fact that the sun repeatedly shining on the exterior will cause the color to blister, peel, and fade as time goes on. This means that unfortunately, you would have to continue painting in order to cover everything back up again, only for the same thing to eventually happen later on down the road. Thank you for visiting the Barton Harris blog, an Austin real estate team. If you are looking to move to the Austin area contact one of our agents.